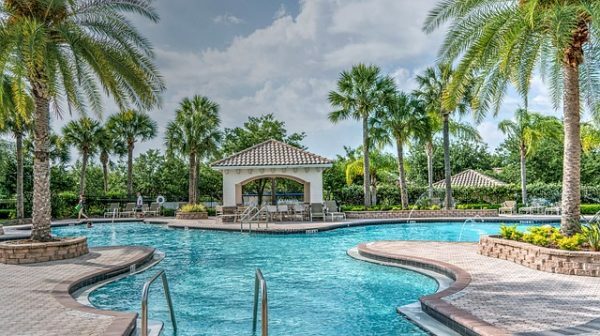 Swimming is one of the best ways to refresh and relax. 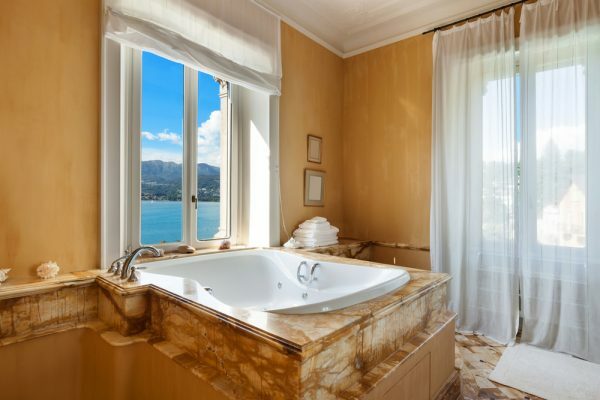 How luxurious would it be to have the option to go for a swim anytime you want? 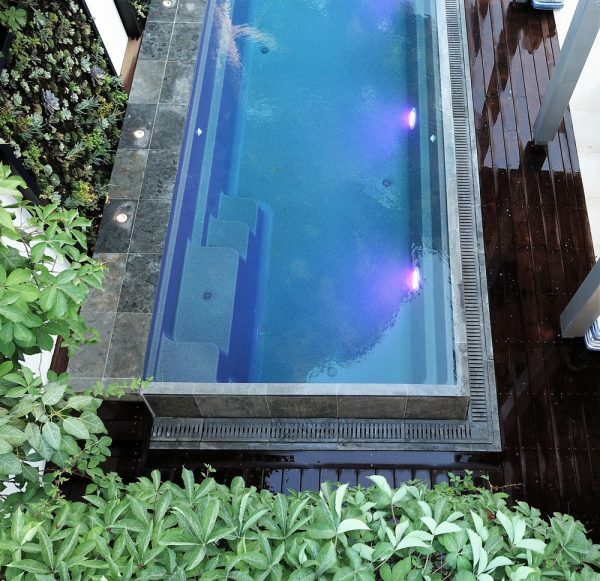 Make this wish come true by installing a swimming pool at your home. Since this a major investment, you have a lot to consider before you take the plunge and decide to buy swimming pool equipment. The most important aspect here is to determine the type of pool that you want for your home. Swimming pools are available in different types, designs, sizes, shapes and are used for various purposes. 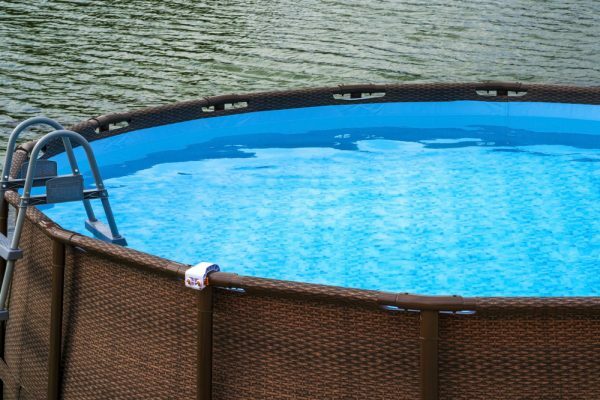 Read on to find out about different types of swimming pool set up in a home. A concrete pool is a completely customised swimming pool setup. It can be placed virtually anywhere. The best thing about a concrete swimming pool is that it gives you unlimited design possibilities. You can choose the size, shape and depth. Apart from this, you can add features such as vanishing edges, steps, beach entries, rockeries and a lot more. However, as good as a concrete pool is from a visual standpoint, it is quite high maintenance and takes a long time to build as well. As opposed to a Concrete Swimming Pool, these are low maintenance. They are available in a variety of styles, shapes, sizes, colours and finishes. The major advantage of Fiberglass Composite Swimming Pools is that they are quick and easy to install and well-suited for hard to access areas. Some fibreglass pools have the choices of water features, in-floor cleaning or in-built spa pools. Above Ground Pools are popular due to the cost factor. They are priced lower than any other variety available in the market. Above ground pools can be manufactured from fibreglass composites, or vinyl lined. They come in a varied range of styles and colours. Because these pools are pre-fabricated, they take minimal time to install. Another major benefit offered is that of portability. These can be taken with you if you decide to move. Vinyl Liner Pools are also a popular and cost-effective option since their material costs are low. The vinyl lining is generally tailor-made as per the size and shape of your swimming pool. There are hardly any limitations when it comes to shape and size. Moreover, with the technology available in today’s world, you can make the pool as deep and as curvy/straight/large as you’d like. Vinyl lined pools may have concrete, plastic or steel walls. The disadvantage of such pools is the aesthetic look of them, which is not as appealing as the counterparts mentioned above.